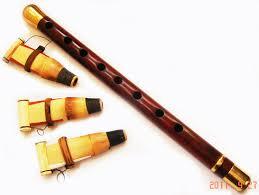 The duduk (doo-dook) is an ancient double-reed woodwind flute made of apricot wood. 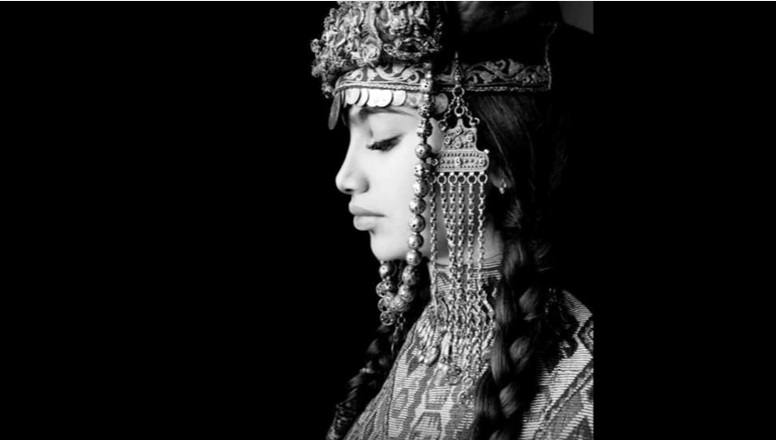 It is indigenous to Armenia. It is commonly played in pairs: while the first player plays the song, the second plays a steady drone, and the sound of the two instruments together creates a richer, more haunting sound. The unflattened reed and cylindrical body produce a sound closer to the English horn than to more commonly known double-reeds. 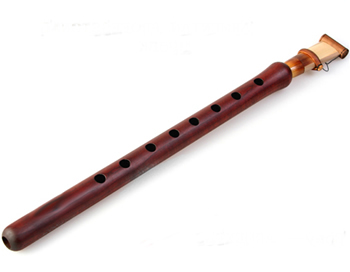 Unlike other double reed instruments like the oboe or shawm, the duduk has a very large reed proportional to its size. UNESCO proclaimed the Armenian duduk and its music as a Masterpiece of the Intangible Heritage of Humanity in 2005 and inscribed it in 2008. Duduk music has been used in a number of films, most notably in The Russia House and Gladiator. Variations of the duduk exist in Eastern Europe, the Middle East and Central Asia, including the balaban in Azerbaijan and Iran.